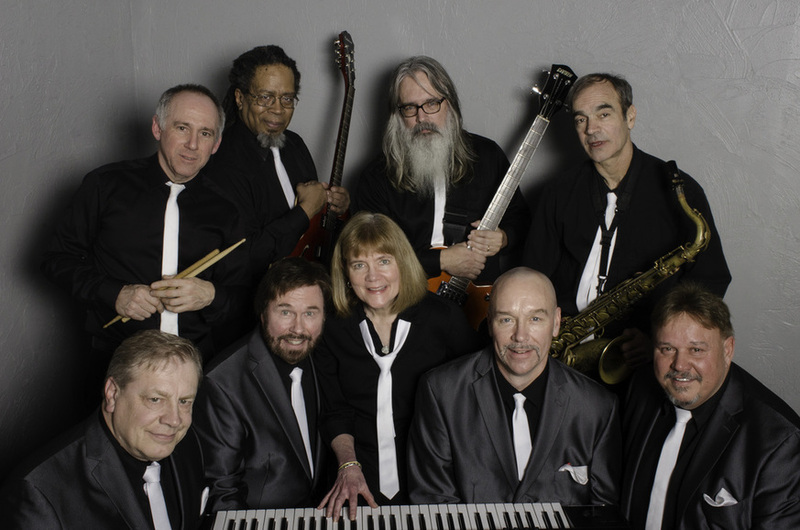 Doo Wop Deville is New England’s newest and hottest doo wop show band! Comprised of experienced professional musicians dedicated to the presentation of authentic doo-wop music, the group features four talented vocalists backed by a band that includes bass, guitar, sax, drums, and keyboard. The group’s exciting and dynamic performances get audiences of all ages up on their feet to dance and sing along with songs from such classic groups as The Five Satins, The Crests, The Flamingos, and The Penguins.